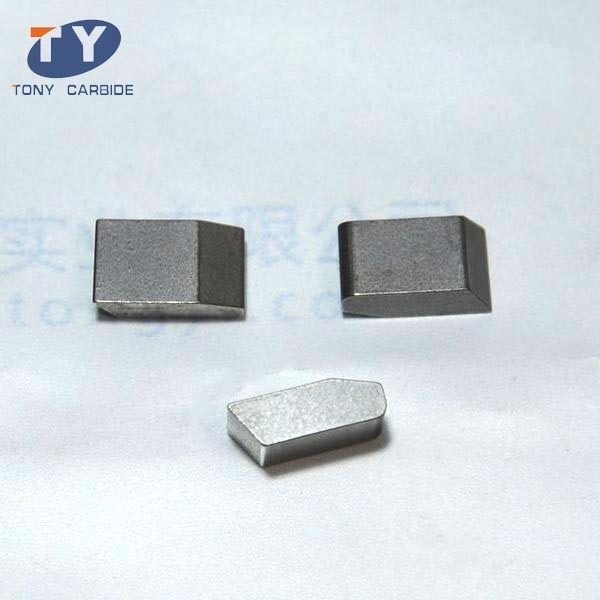 We are a professional tungsten carbide cutting tips for stone manufacturer in China. 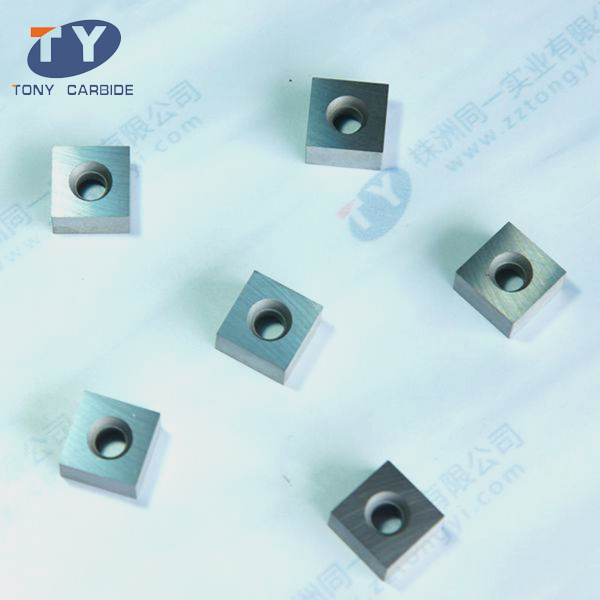 They are welded on the bracket of stone cutting machine. 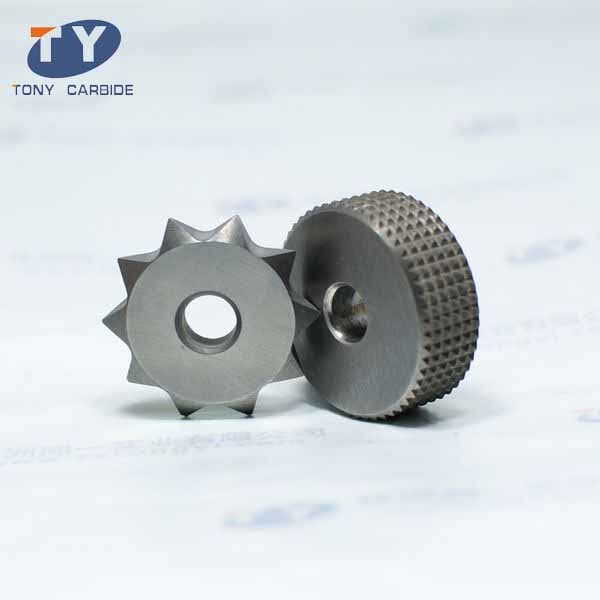 It is suitable for cutting all kinds of stone, such as limestone, sandstone, tufa-stone, marble, granite, etc. 1. 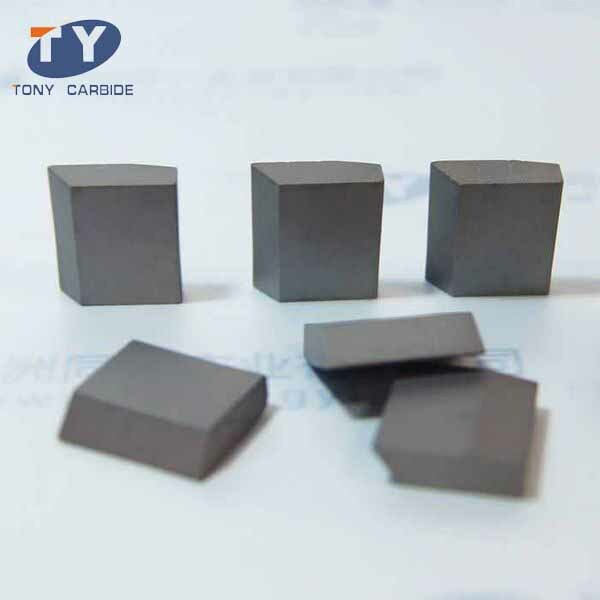 The tungsten carbide cutting tips for stone are our featured products with long exporting experience. 6. 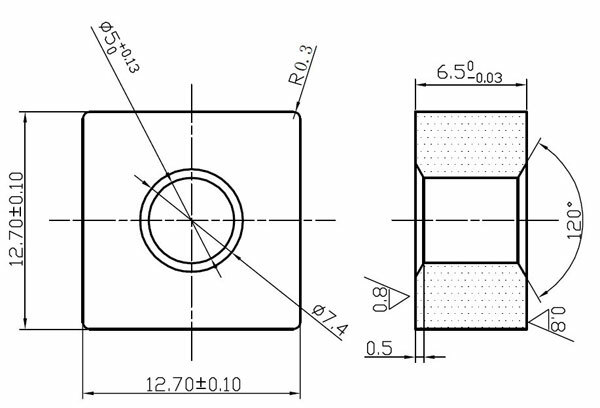 We can provide customized carbide tools according to customer’s drawing.